What are the symptoms of environmental allergies? Symptoms can occur within a few minutes of exposure to allergens. Individuals allergic to pollens from plants typically have symptoms during the Spring, Summer and/or Fall, while individuals allergic to animals and dust mites often have symptoms all year long. How are environmental allergies treated? Environmental control : avoiding the cause of allergies is a crucial step in improving allergies. This may include removal of animals from the house for individuals with dog or cat allergies, or the use of dust mite covers for dust mite allergies. Medications : there are a number of medications that can help minimize allergy symptoms. These include antihistamines such as Benadryl, Atarax, Claritin, Allegra, Zyrtec, and Xyzal or antihistamine nose sprays such as Astelin / Astepro, or Patanase. It also includes steroid nasal sprays such as Flonase, Nasonex, Nasacort, Rhinocort, and Veramyst. Other medications used for allergies include decongestants (Sudafed) and Leukotriene Inhibitors (Singulair, Zafirlukast,...) and eye drops. Speak with your doctor about which medications are right for you. 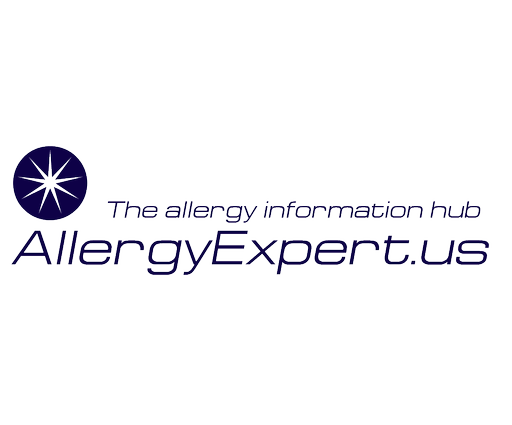 Allergen immunotherapy: this treatment is aimed at reducing your sensitivity to allergens and is the only treatment that directly targets the cause of allergies. This can be done with shots (allergy shots) or with drops under the tongue (sublingual immunotherapy). Do you ever wonder if your symptoms are due to a cold or environmental allergies? How can one tell? The symptoms, and the duration of the symptoms, can often be helpful in figuring out what the cause is. Colds, caused by viruses, often result in a stuffy or runny nose, coughing, sneezing, a sore throat. Occasionally, they may also cause fatigue, body aches, and a low grade fever. Symptoms usually last 3-14 days. Environmental allergies cause some of the same symptoms as cold -stuffy or runny nose, sneezing. Occasionally allergies can also result in fatigue, cough, and sore throat. However, environmental allergies never cause fevers, body aches or pains. The duration of allergy symptoms can vary depending on the cause, but overall they tend to last much longer than colds. For example, people allergic to tree pollens may have symptoms lasting 6-8 weeks in the Spring. Individuals allergic to dust mites or animals may have symptoms year round.